As part of the Los Angeles Conservancy Last Remaining Seats film series, I helped introduce Charlie Chaplin’s masterpiece City Lights at the spectacular Los Angeles Theater where the film premiered January 30, 1931. The PDF tour (click link below) starts at the Los Angeles Theater at 615 S. Broadway, and covers many locations within steps of the theater before heading west to Beverly Hills along Wilshire Boulevard. Unlike the gritty locations appearing during The Kid (1921), Chaplin sought out modern and urbane settings for City Lights. Yet another example of how the varied streets of Los Angeles were used to set the right character and tone for the movies. 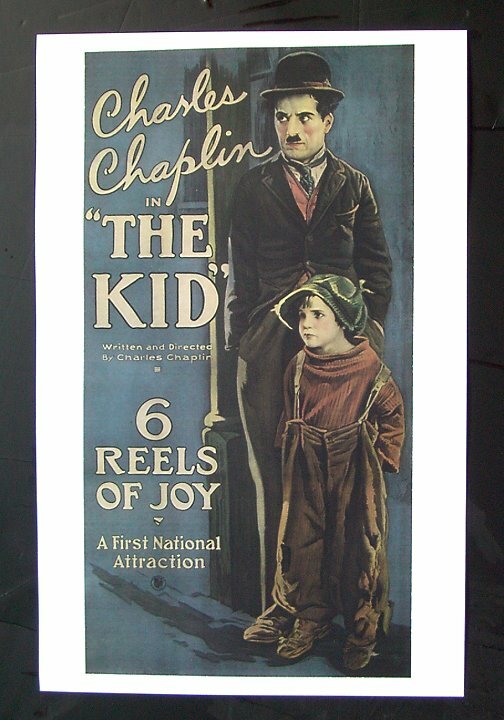 I highly recommend the Chaplin at Keystone DVD collection presented by Flicker Alley. Watching these beautiful restorations of Chaplin’s earliest films made during 1914 at the Keystone Studio is a revelation. For years only nearly unwatchable copies of these films were available. Now you can now clearly see Charlie’s face, nuances, and gestures, and appreciate why he stood out, and made such an immediate hit with audiences worldwide. As part of the collection, I was honored to prepare a short bonus feature program outlining some of the film locations appearing in Chaplin’s Keystone films. A viewer has posted this program tour on YouTube. The Pilgrim and Modern Times at the Santa Clarita Valley Historical Society’s 2011 ChaplinFest, from within the very train station where Chaplin filmed The Pilgrim. Here is the site of the Modern Times finale on Google Maps. This was awesome, thanks for posting this! 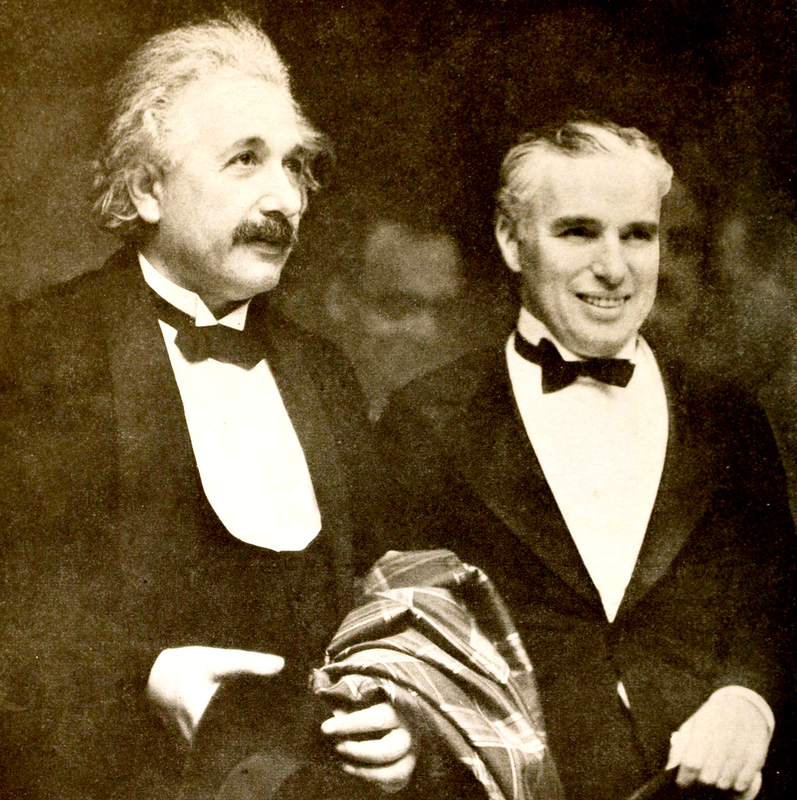 Charles Chaplin would have said to his 10 children that they once had a brother named Norman and he died 3 days after. This is so wonderful! Thank you!!! In the special features, from “Limelight” in the Chaplin Collection, there are wonderful home movies. They are in color (presumably filmed by Oona) of Charlie visiting Lambeth scenes of his youth. I noticed he paid attention to a “Frank Tyler Mens Furnishings” store. I have often wondered about his attention in both “City Lights” and “Modern Times” to the mens furniture store….He mentioned in his autobiography, his great satisfaction furnishing he and Syds first nice flat at Glenshaw Mansions, Brixton Lane…and I thought maybe, that was why all the attention to his furniture stores….any thoughts??? I appreciate your lecture, more than you know! Thank you for your comments. Chaplin had a short city street set on his small studio backlot. On the east side were two prominent shops, a MEN’S FURNISHINGS shop towards the north end, and a shop on the south end that portrayed the blind girl’s flower shop at the end of City Lights. I always assumed “furnishings” referred to men’s clothing and accessories. You can see the City Lights flower shop set during Modern Times – when Charlie orders the large cafeteria meal that he can not pay for, there is a view from inside the cafeteria towards the flower shop across the street. I have some aerial photos of his studio in my book that makes this all clear. Awesome. I never tire of watching this. I hope to see those places someday. Descobri há pouco o seu trabalho e, desde então, venho me deliciando. É maravilhoso ver como se encontram atualmente os lugares onde meu ídolo, Charles Chaplin, realizou alguns de seus grandes filmes. Que tenhas muita saúde pra continuar realizando tuas pesquisas!!!!!! 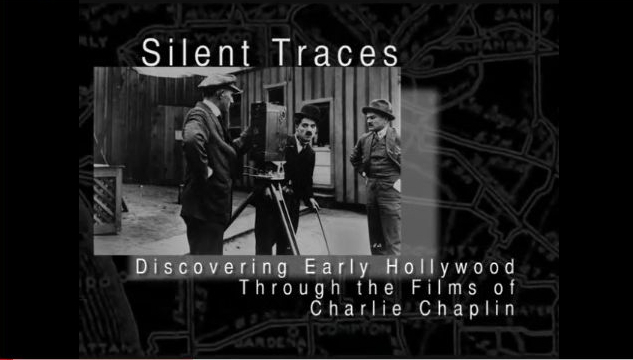 Im off to LA next week for a walking trip around some of the old silent movie haunts. I’ve done a fair few already but I need some L&H locations to add to the list! Thanks for The Kid slides. Really great!